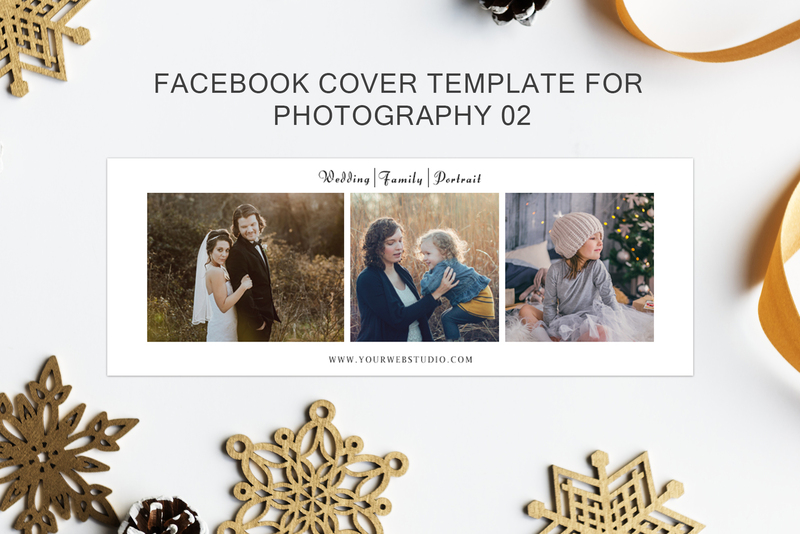 Facebook Cover Template for Photography Volume 2 is a fully editable and Organized Layered PSD Template. Easy to edit. 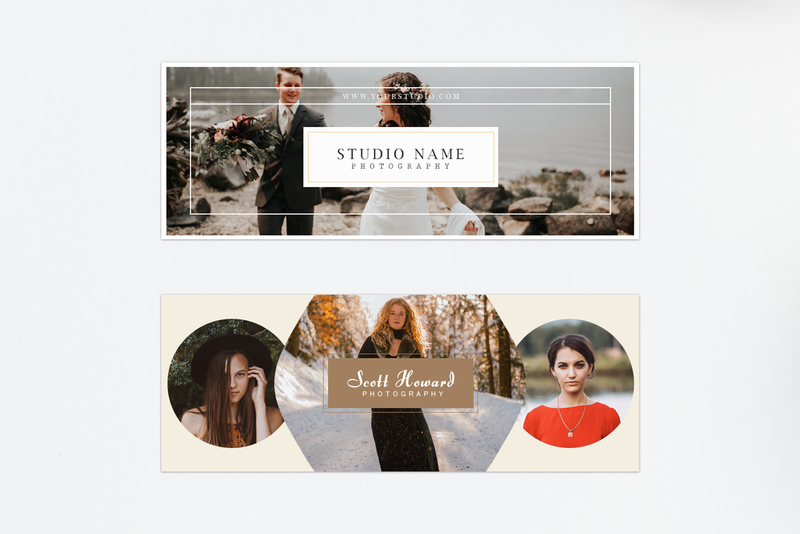 This cover set is specially designed for Wedding Photography Event, But you can easily customize it for other events also because it is fully editable. 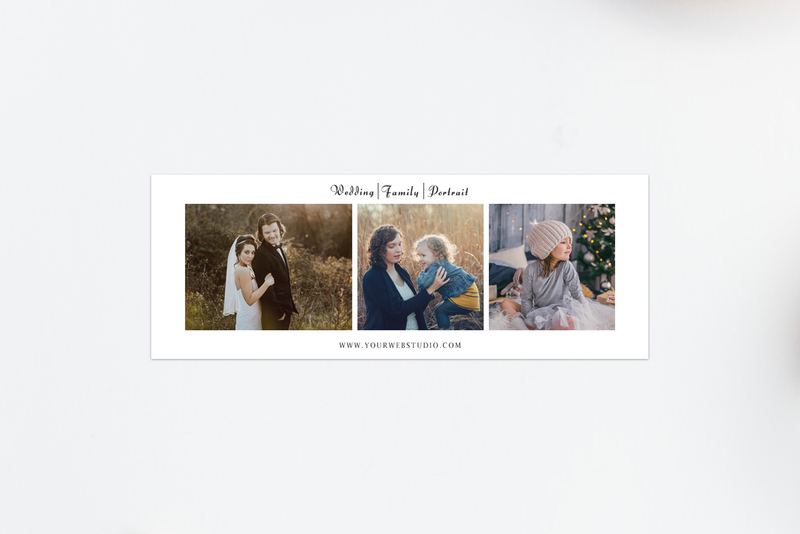 – 3 templates to customize on your own – you will need Adobe Photoshop or Photoshop Elements to use this template. You will need basic knowledge of Adobe Photoshop or Adobe Elements to make changes in templates.